As part of November’s National Rural Health Day observance, the Ohio Department of Health applauded Mercy Health–Urbana Hospital for being recognized by The Chartis Center for Rural Health (Chartis) and the National Organization of State Offices of Rural Health (NOSORH) for overall excellence in Outcomes. Urbana Hospital was awarded this recognition, the Performance Leadership Award, by Chartis and NOSORH using iVantage Health Analytics’ Hospital Strength INDEX, a comprehensive and objective assessment of rural hospital performance. 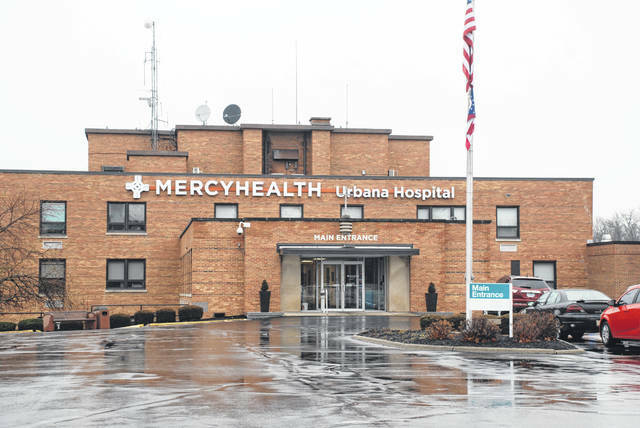 Mercy Health — Urbana Hospital among Ohio rural providers recognized for top quartile performance in the nation. COLUMBUS – As part of November’s National Rural Health Day observance, the Ohio Department of Health applauded Mercy Health–Urbana Hospital for being recognized by The Chartis Center for Rural Health (Chartis) and the National Organization of State Offices of Rural Health (NOSORH) for overall excellence in Outcomes. This reflects top quartile performance among all rural hospitals in the nation. Urbana Hospital is among 18 Ohio rural providers recognized for overall excellence in 2018. Information from Ohio Department of Health and Mercy Health.